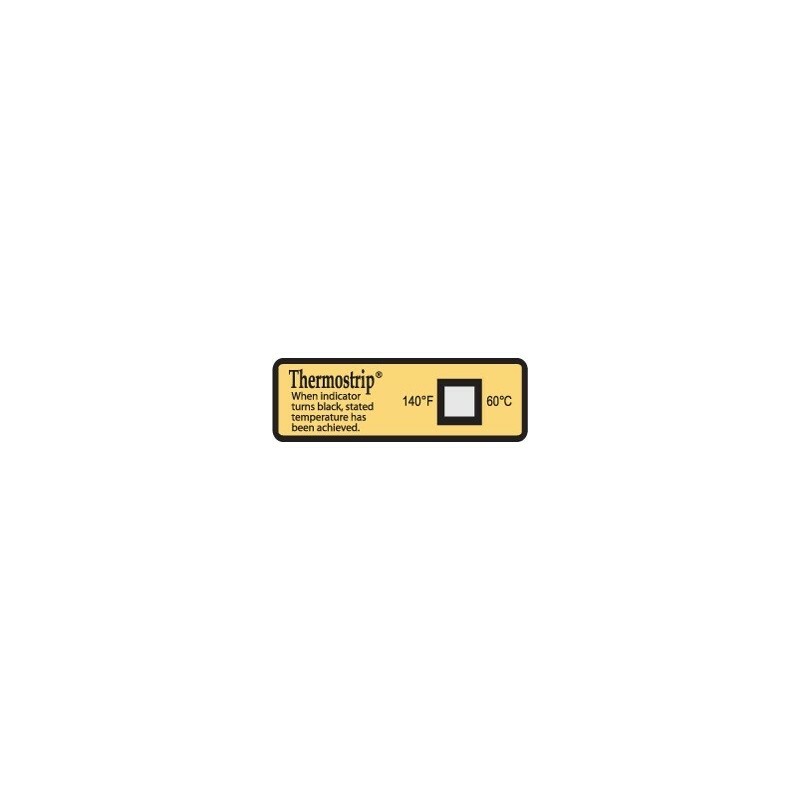 These SURFACE TEMPERATURE INDICATORS are self-adhering and waterproof color-changing labels that measures the surface temperature of dishware in dish washing machines. Using SURFACE TEMPERATURE INDICATORS on a dish surface with each wash cycle will provide a record that the proper sanitation temperature has been reached. 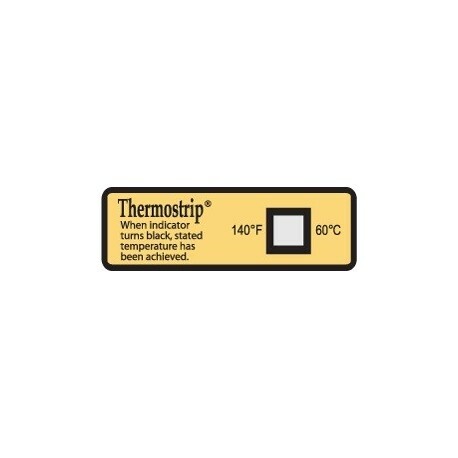 Adhesive-backed labels are X 1 and change from silver to black permanently when temperature has been attained. Can be attached to dishwasher tray/carrier, then removed and retained as a permanent record of temperature attained.